The Observatory consolidates itself as an annual reference event in the New Technologies sector. 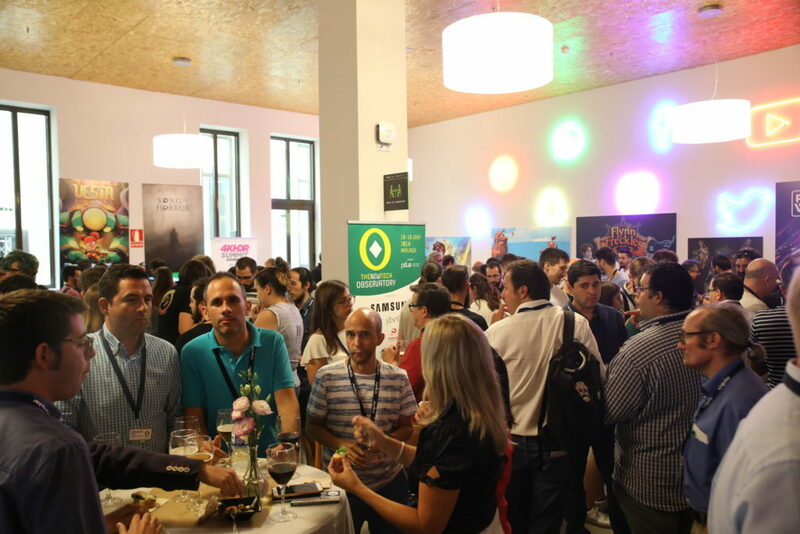 Ricardo Medina, CEO of Medina Media, has announced the dates of its next edition: July 17 and 18, 2019. Medina, at the closing of the second edition, advanced that next year the Observatory will have a more international accent among the speakers, but maintaining the participation of the general public that this year has turned to the Demo Area of the Polo de Contenidos Digitales of Malaga. 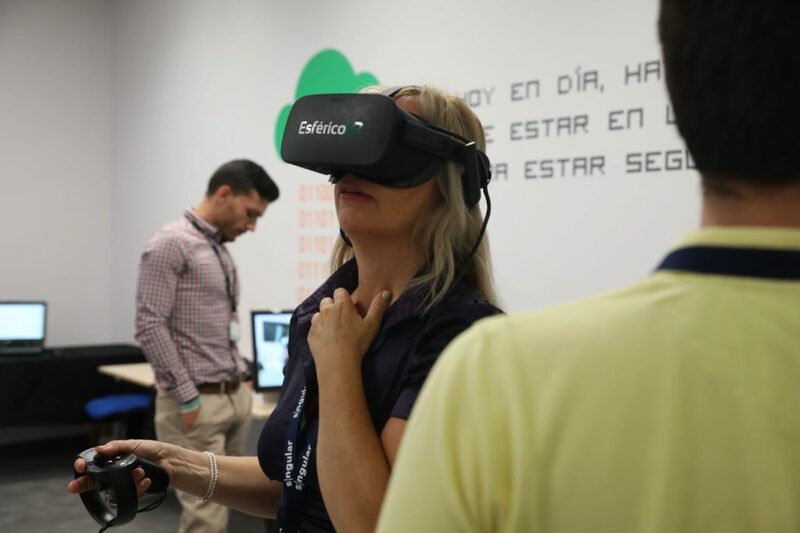 Applications in education, training and culture will be one of the main pillars of the 2019 edition of The Observatory, in addition to eSports, magnetic sensors, glasses and indies video games. 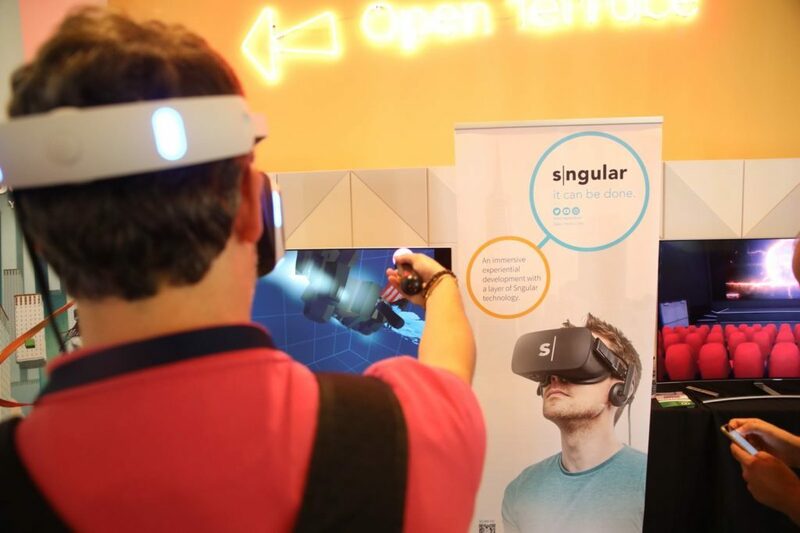 During the two days of the Observatory, attendees were able to see first-hand the latest advances and trends in Virtual Reality, Augmented Reality and Mixed Reality applied in different sectors such as audiovisual, architecture, art and medicine, among others. In the Demo Area, hundreds of people have been able to enjoy more than 30 free experiences, such as the Nokia Car Museum demo, Sngular’s CoolPaintr artistic experience, live massive sports events in the front row with YBVR and enjoy the secrets hidden in the Thyssen Museum in Malaga with Opossum Studios, among many other immersive experiences and video games. Those responsible for end and end to the second edition of The Observatory were responsible for leading international companies in different sectors. 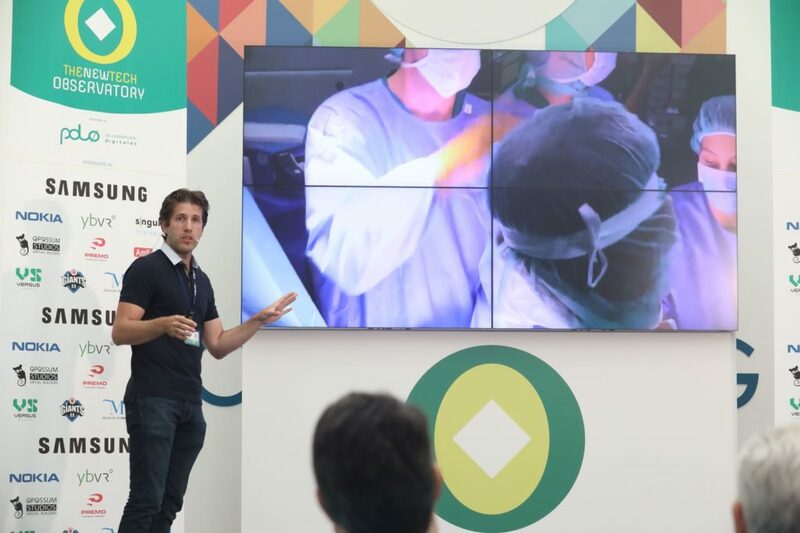 In the field of medicine, Sngular in collaboration with the Virgen del Rocío Hospital in Seville and the surgeon Rubén Pérez-Mañanes, from the Gregorio Marañón Hospital in Madrid, presented their AR projects applied to improving the surgeon’s work during surgical operations. To conclude, various researchers and doctors from the University of Malaga gave their views on the evolution of laparoscopic surgery and presented projects developed with New Technologies that aim to improve the learning of future doctors and the quality of care for patients. 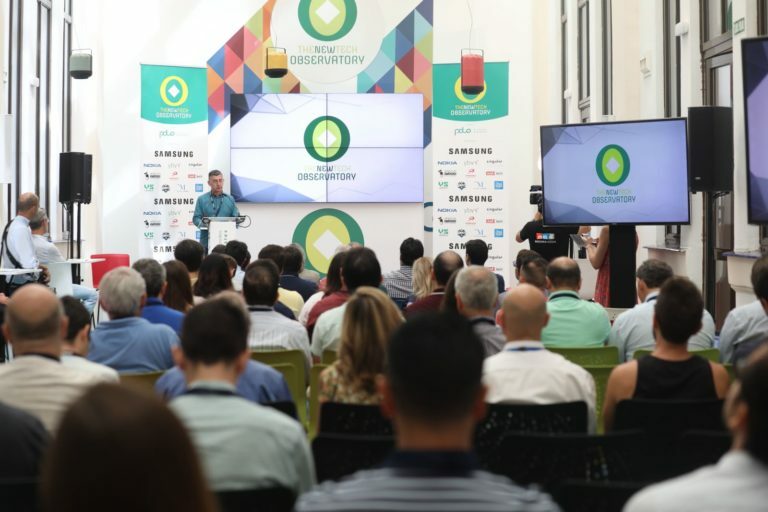 The Networking generated among professionals and the great public attendance to the Demo Area, have reaffirmed the success of the Observatory, which has also had a media impact, being the protagonist in the News of La1 of TVE and reference programs in Canal Sur as Andalucía Directo. Ricardo Medina, CEO of Medina Media, organizer of the event, thanked the attendees, sponsors and collaborators for their interest in this second edition, which consolidates the New Technologies Observatory as a national and international reference, announcing the date of the next edition, 17 and 18 July, which will take place in the Polo de Contenidos Digitales.